Aids direct filtration into an array of bottles and reservoirs. Learn more. 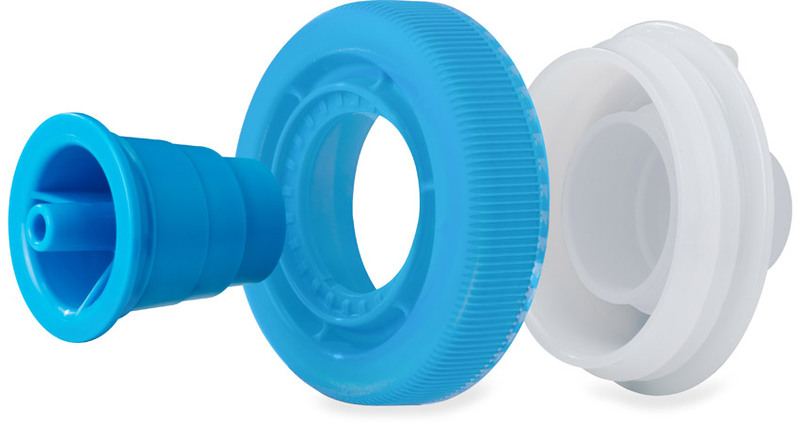 The Universal Bottle Adapter is an ultralight, space-saving accessory that enables any GravityWorks water filter to filter directly into a wide range of water bottles and hydration reservoirs. Thanks to its modular, direct-to-bottle capability, the adapter makes it easy to take only the parts you need and save both space and weight by leaving a dedicated Clean Reservoir at home.